IAIS was established in 1994 to represent insurance regulators and supervisors from more than 200 international financial jurisdictions. It works closely with financial sector’s standard-setting bodies and international organisations to promote financial stability. The IAIS issues global insurance principles, standards and guidance papers; provides training and support on issues related to insurance supervision; and organises meetings and seminars for insurance supervisors. Labuan FSA has been a member of the IAIS since 1998. The GIFCS (formerly known as the Offshore Group of Banking Supervisors) was formed in October 1980 to promote positive, constructive and coordinated responses to the approaches made by other supervisory authorities. Labuan FSA has been a member of the GIFCS since 1999. GIICS is a grouping of insurance regulators and supervisors from offshore jurisdictions with the aim of promoting proper supervision of offshore businesses. The GIICS membership provides a unique facility for offshore jurisdictions to exchange information in maintaining the highest international standards of insurance regulation. Labuan FSA has been a member of the GIICS since 1999. APG is an international grouping of more than 40 members founded in 1997 that facilitate improvements for compliance with anti-money laundering and counter financing of terrorism (AML/CFT) standards. It also assesses APG members' compliance with global AML/CFT standards through mutual evaluation and conducts research into money laundering and terrorism financing methods, trends, risks and vulnerabilities. Labuan FSA has been a member of the APG since 2000. IIFM is the global standardisation body for the Islamic capital and money market segment of the Islamic financial market. IIFM acts as a market body in the development and maintenance of uniformity, and assists in the benchmarking of standards for the transparency and robustness of the Islamic financial market. Its primary focus lies in the standardisation and Shariah harmonisation of Islamic products, documentation and other related processes. IIFM also provides a universal platform to market participants through "Global Working Groups" for the development of the Islamic capital and money market. Labuan FSA has been a member of the IIFM since 2002. IOSCO is the worldwide association of national securities regulatory commissions. The role of the IOSCO is to assist its members to promote high standard of regulations and acts as a forum for national regulators for international cooperation. Labuan FSA is currently a full signatory to IOSCO Multilateral Memorandum of Understanding Concerning Consultation and Cooperation and the Exchange of Information. Labuan FSA has been a member of the IOSCO since 2003. IFSB is an international standard-setting body of regulatory and supervisory agencies that have a vested interest in ensuring the soundness and stability of the Islamic financial services industry. IFSB promotes the development of prudent and transparent Islamic financial services through the introduction of new, or adaptation of, existing international standards consistent with Shariah principles. IFSB complements the Basel Committee on Banking Supervision, IOSCO and the IAIS. Labuan FSA has been a member of the IFSB since 2003. The FATF is an inter-governmental body established in 1989 with the objectives to set up standards and promote effective implementation of legal, regulatory and operational measures for combating money laundering, terrorist financing and other related threats to the integrity of the international financial system. The FATF has developed a series of recommendations that are recognised as the international standards for combating of money laundering and the financing of terrorism and proliferation of weapons of mass destruction. 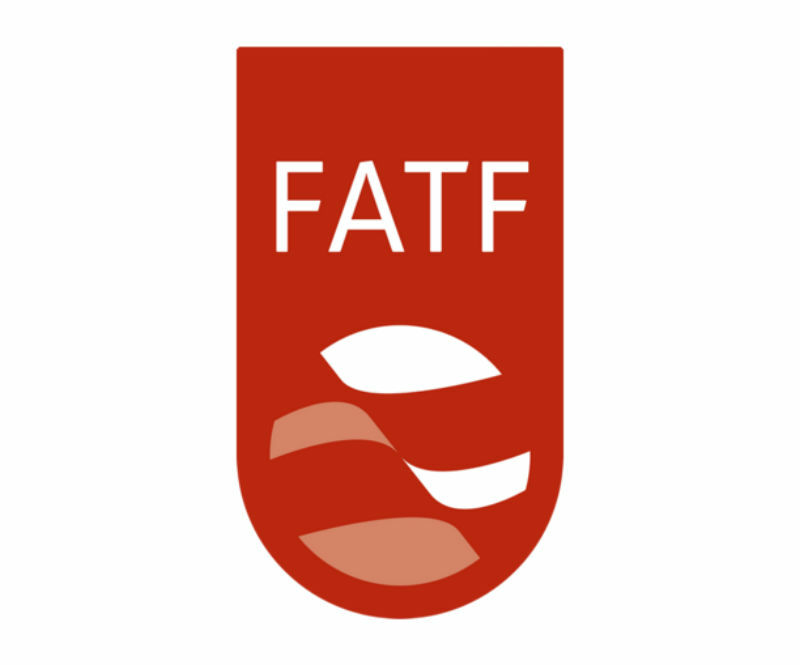 The FATF monitors the progress of its members in implementing necessary measures, reviews money laundering and terrorist financing techniques and counter-measures, and promotes the adoption and implementation of appropriate measures globally.